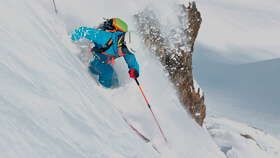 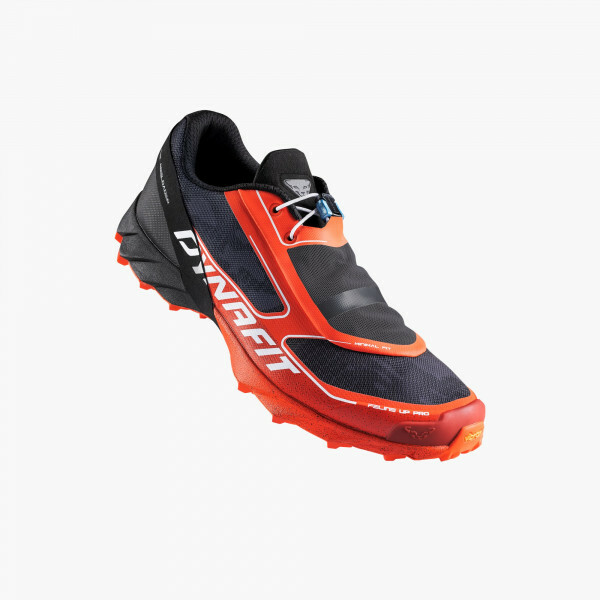 Lightness, traction and feedback for real Pros. 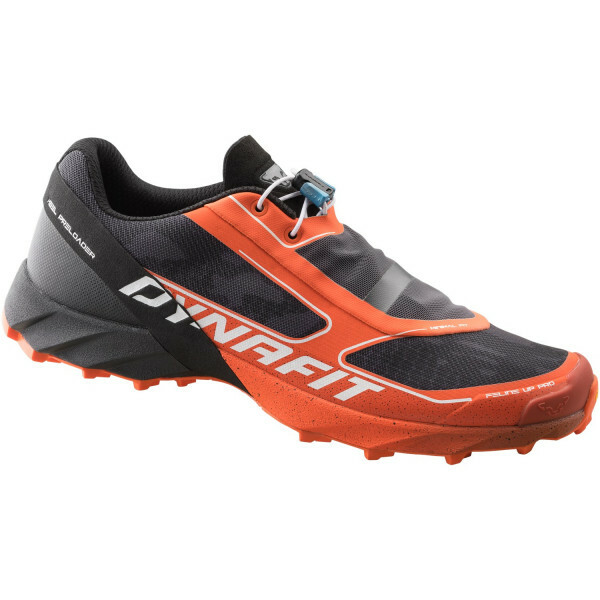 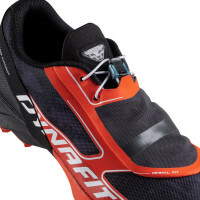 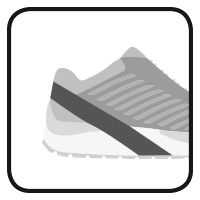 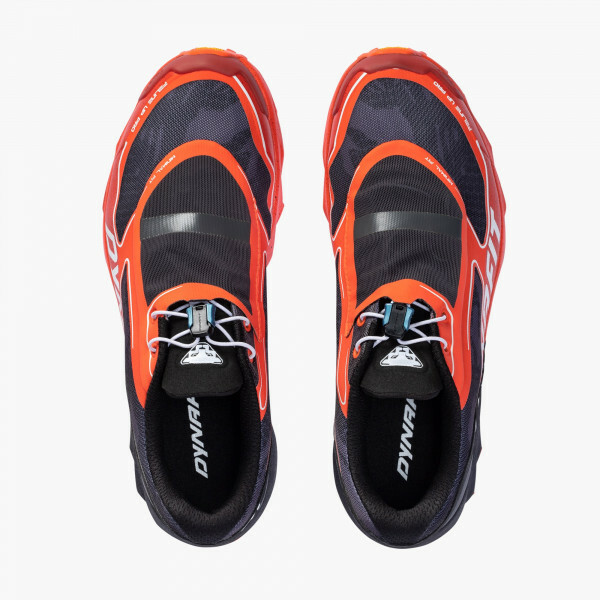 Feline Vertical Pro shoes have been engineered for fast off-trail runs of short- and medium-distance on rough terrain with steep gradients, mud and rock. 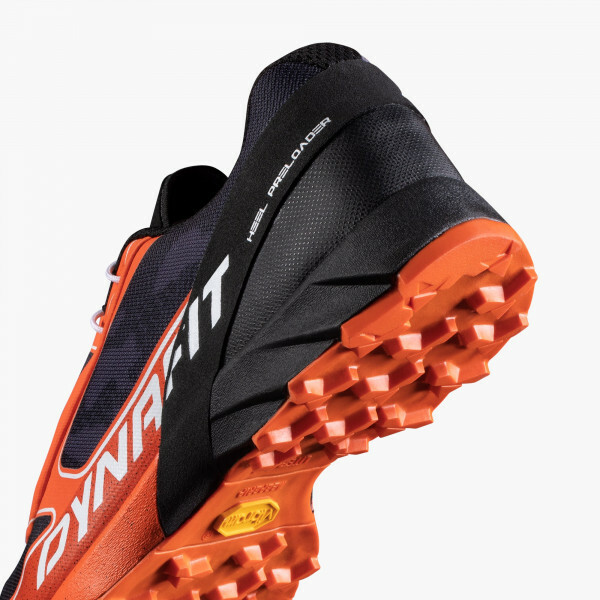 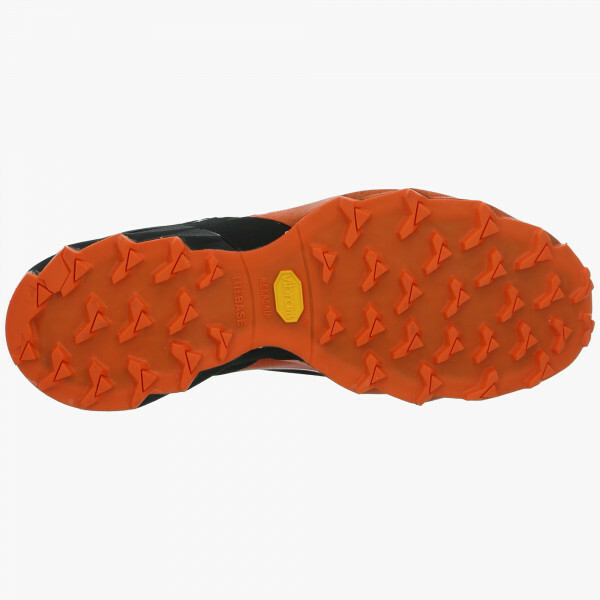 The revolutionary design of the lugs, combined with the XS Grip compound by Vibram®, derived from the world of climbing, provide outstanding grip and continual perception of the condition of the terrain under foot, enabling the runner to exploit 110% of the power provided by the legs. 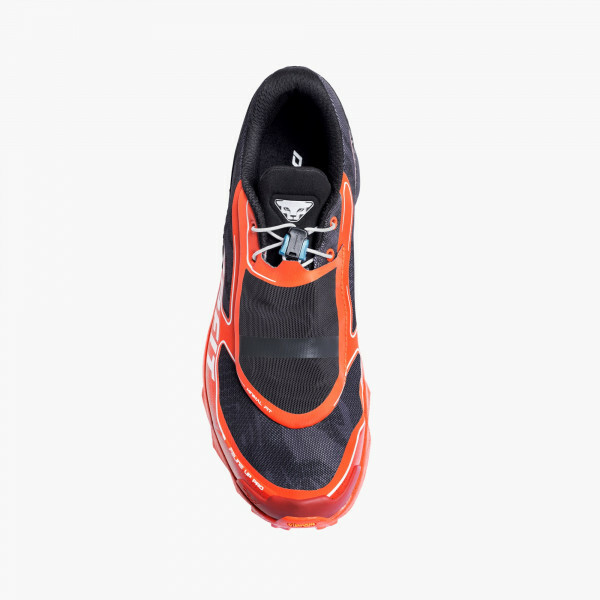 The integrated Carbon Shield in the midsole guarantees rock protection as well as more stability and surefootedness. 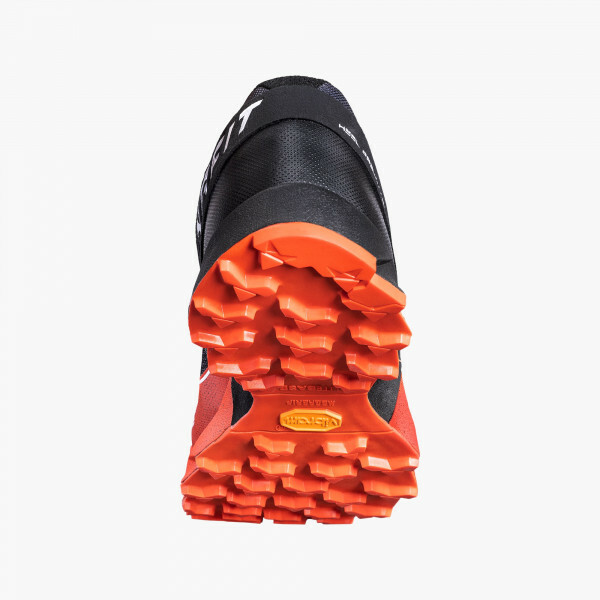 The reduced-drop midsole, combined with the foot-hugging Minimal Fit system produce an ultra-lightweight, reactive and precise shoe which is ideal for ambitious athletes competing in short- and medium-distance competitions.